Benicia, CA. 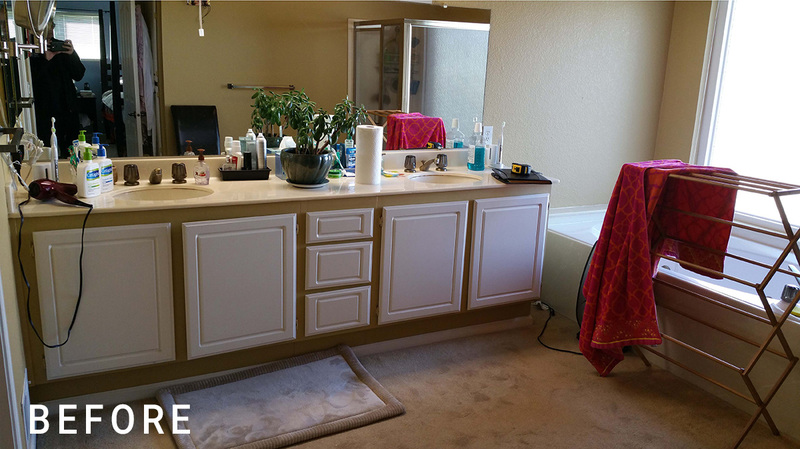 Before Master Bathroom Remodel. Copyright © 2018 Cook’s Kitchen and Bath. All rights reserved.